The state police have successfully arrested four prime accused in the shocking Rampur molestation case, while a massive manhunt is underway to nab the remaining absconding perpetrators. While three men were arrested by yesterday night, the fourth was nabbed on Monday. 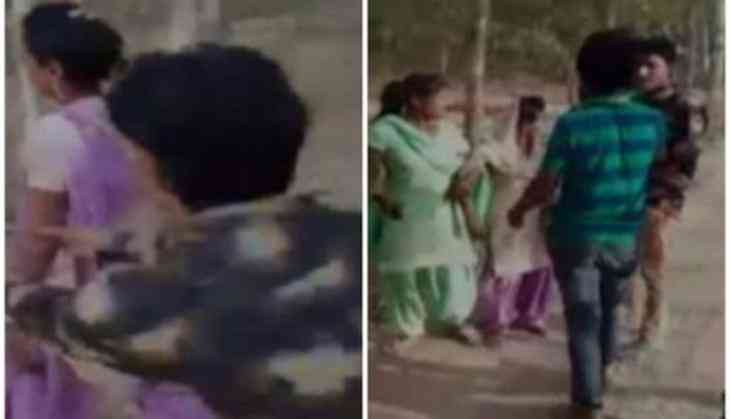 The social media was set on fire, after a video two women being molested by a group of men in broad daylight in Uttar Pradesh's Rampur surfaced. Around 12 to 14 boys can be seen in the video, molesting the women, even while they pleaded to let them go.